Travel Information - ITR Concession Co. LLC. ITR Concession Company, LLC (ITRCC) has eight Travel Plazas on the Indiana Toll Road: four eastbound and four westbound. They offer popular restaurant choices, convenience stores, snack kiosks and gift shops. All travel plazas have modern restrooms, telephones, ATMs, vending and lottery. Fuel Stations offer quality fuels, motor oils and fluids, air and accessories. All fuel stations are open 24 hours and major credit cards are accepted. Here is contact information for the fuel stations on the Indiana Toll Road. Sometimes drivers miss a toll payment or may not pay the correct amount. Please click here to pay. It’s easy. Thank you. ITR Concession Company LLC (ITRCC) is committed to a safe experience for its travelers. In the case of any unforeseen emergency situations, here is some helpful information. Please do not attempt to walk, hitchhike or stop other vehicles for help. A State Trooper or Toll Road employee will observe your distress signal and stop. 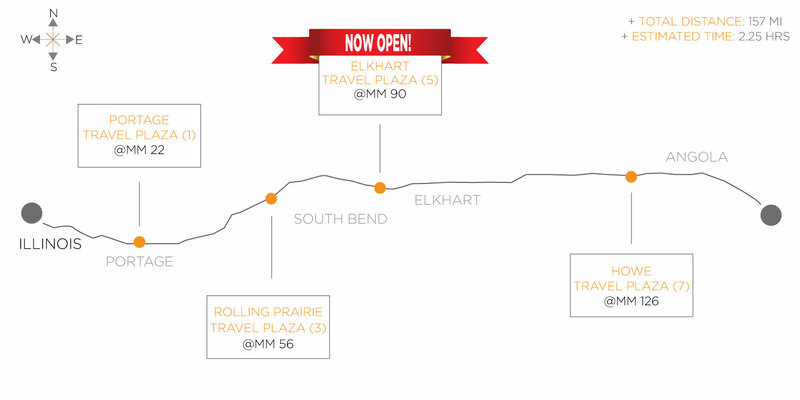 Motor club service is available along most portions of the Indiana Toll Road upon request. For your protection, there is a 2-hour limit for all disabled vehicles. Abandoned vehicles will be towed off of the Indiana Toll Road for protective custody. Traveling through the United States as a truck driver comes with a lot of responsibility. 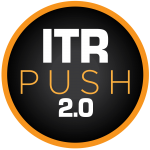 ITR Concession Company LLC (ITRCC) wants to make it as easy as possible to drive through the state of Indiana using the Indiana Toll Road. Please click on the links below for truck information, lane widths, dimensions and weight limits and special hauling permit information. * For Oversize/Overweight permit information, please click here. 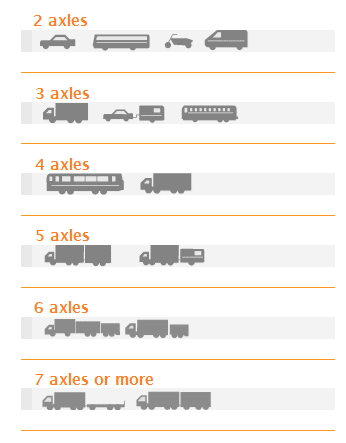 Oversize vehicles MUST use outside lanes upon entering and exiting the road.